I HAVE A BOOK COVER AND IT MELTS FACE. BEHOLD!!! 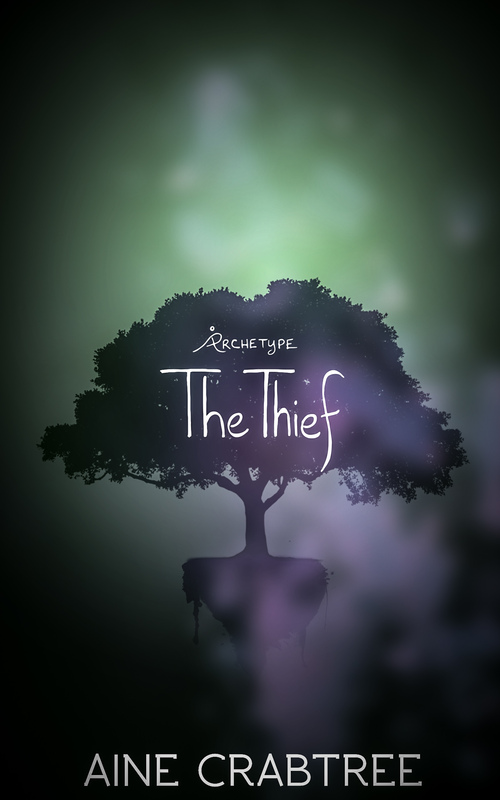 THE THIEF will be available from all major e-book platforms JUNE 30, 2013. In the quiet words of Illidan Stormrage, YOU ARE NOT PREPARED. Tags: THIEF, writing. Bookmark the permalink.